Body Glue is the official Australian distributor for the Hold Up Body Adhesive product range. 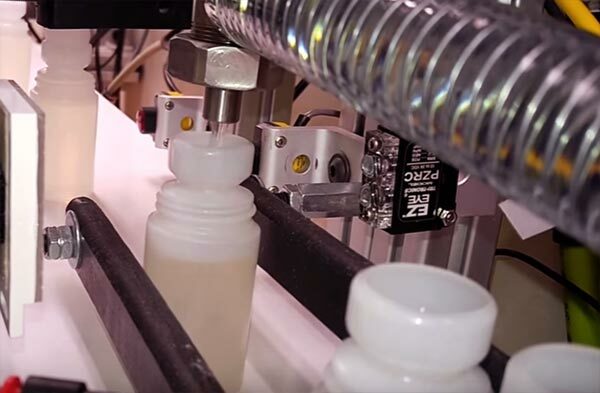 Based in Perth WA, our aim is to reduce the issues of obtaining body adhesive glue by removing the need for people to import from international sources, and the associated fluctuating currency conversions, and potential import customs delays. We aim to have your order in your hands within days, not weeks, while being a local source of support and information on how to best use this amazing and versatile product. I first heard about body adhesive glue through my father. He had recently been told he would be required to wear compression stockings on one of his legs to improve his circulation. I didn’t initially think too much about this, until I saw first hand how much of a burden the wearing of compression stockings can place on your life. Whilst proven to be very effective, the stockings were a nightmare to put on and take off, and if worn incorrectly they could be very painful due to the extremely tight material pinching and gathering around the knee and ankle, which then required constant adjustment throughout the day to allow for the correct fit. To assist with the optimum fitting and comfort, my fathers vascular doctor advised him to try some body adhesive glue to keep the stocking in place and allow for the best positioning all day. The body adhesive proved to be a great product for keeping his stockings in place and improving his ability to move throughout the day without constant adjustment or discomfort. The manufactures all seemed to be located in the United States, requiring long shipping times and variable US to Australian dollar exchange rates. This often meant making large orders necessary to make the shipping per bottle cost effective. So while looking into different companies where he could source the glue from, I started thinking; surely other people in Australia were having the same issue and could benefit from having a local distributor of the product! So I went on a hunt for the manufacturers of body adhesive. 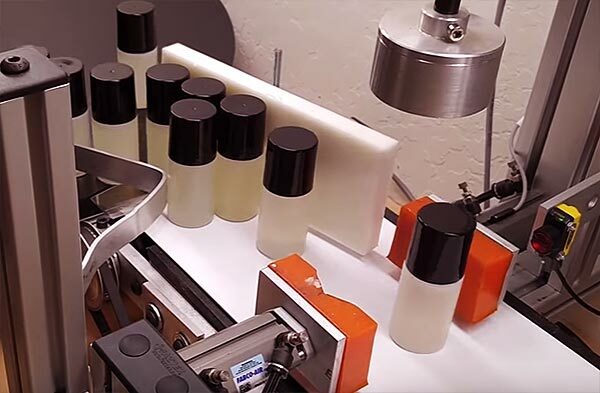 After making contact and requesting samples of each product, we then went through some personal testing and eventually decided the the Hold Up Body Adhesive product best met our criteria regarding effectiveness, manufacturing ingredients & process, and being hypoallergenic & low-irritant. So after reaching out to the Hold Up Body Adhesive company and following some due diligence on both sides, we were thrilled to join with them to be their Official Australian Distributors and be able to not only supply their amazing product to my father, but also to the thousands of people throughout Australia who needed a similar solution. To provide professional grade body adhesive products that allow people to build better everyday lives, with greater freedom, confidence and focus by removing the distractions and discomforts of clothing adjustments. The Hold Up Body Adhesive product is manufactured within the United States of America by the Hold Up Body Adhesive company. It is produced and tested under strict controls to ensure the maximum product quality.